With the weather heating up, it’s time to think about tenting for weddings, social and corporate events in California's fabulous Wine Country. 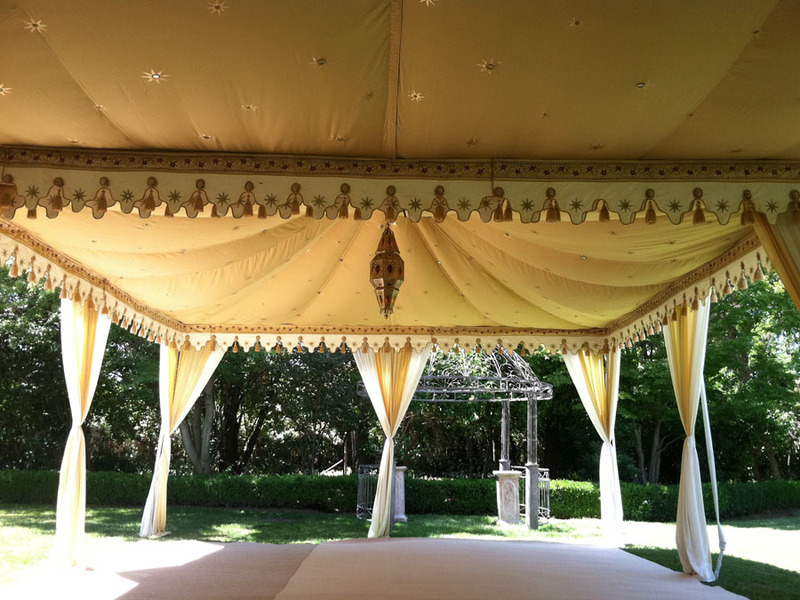 Raj Tents' exclusive inventory of themed tenting and décor accentuates the elegance and sophistication of California’s Wine Country venues. Hand-crafted using natural materials and traditional artisan skills, we offer tenting to reflect the discerning bride’s reasons for choosing a Wine Country Wedding. Raj Tents' unique range of Luxury Tenting covers lots of themes, from opulent full-on Indian Weddings through Louis XV, English Garden and Mediterranean to Classic White.